For the first time since its inception, The Art and Olfaction Awards ceremony is open to the public! At this fragrance fête of the season—in the Hammer’s bamboo-lined courtyard—the prestigious Golden Pear awards will be announced. With special guest emcee Zackary Drucker (artist, Whitney Biennial 2014; Co-Producer, Golden Globe and Emmy award-winning Transparent) and music by DJ Victor Rodriguez (Shits & Giggles, Cub Scout, Bears in Space) and DJ Javi en Rose (Litterbox, The Black Arts, Lush). Enjoy a drink at the cash bar. Festive attire recommended. 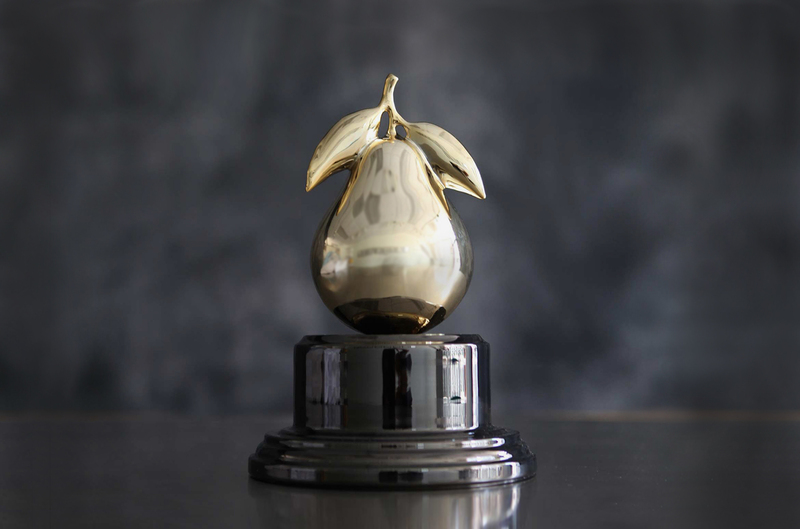 Find out more about the The Art and Olfaction Awards submission and judging processes, the categories, and the rules.